Thursday 20 September marked an incredible milestone for our Year 12 students, as they reached the end of high school. 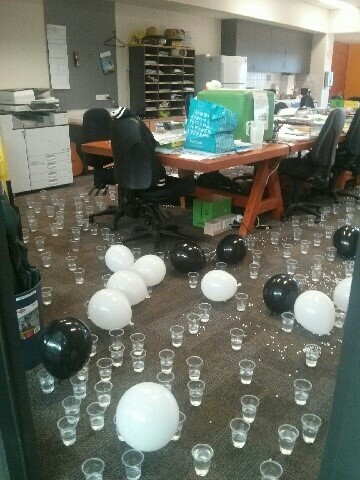 As a part our year 12's last day, they took control (do not fear, we did not relinquish full control). 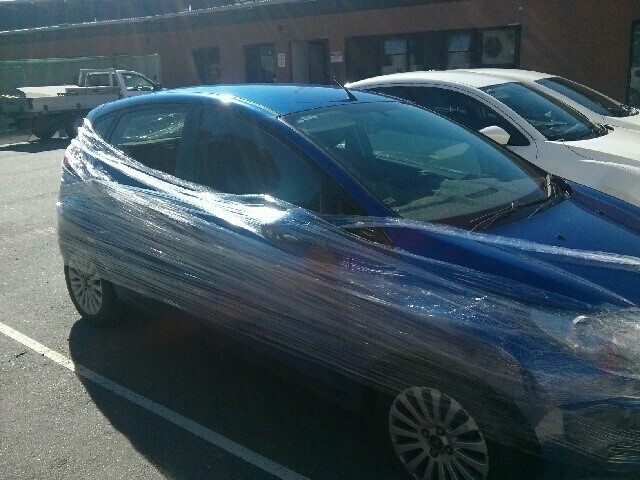 All our teachers were greeted at the car park entrance with water guns, glad wrap and traffic cones. It was here where they were held for ransom; "Pay a fee or be blasted by water guns! We will accept anything". A few walked into work a little less dry than they arrived. This was before our teachers then discovered the staff room had also been high jacked earlier that morning. Let's just say some of us were drinking salt in our morning coffees thinking it was sugar (much to our surprise and disgust as you could imagine). It was all in a bit of fun and laughter. We ended the day by holding a whole school Legacy Day Assembly. Mr David Elsing (Director of Teach and Learning) began by addressing our year 12's with some final words of encouragement. 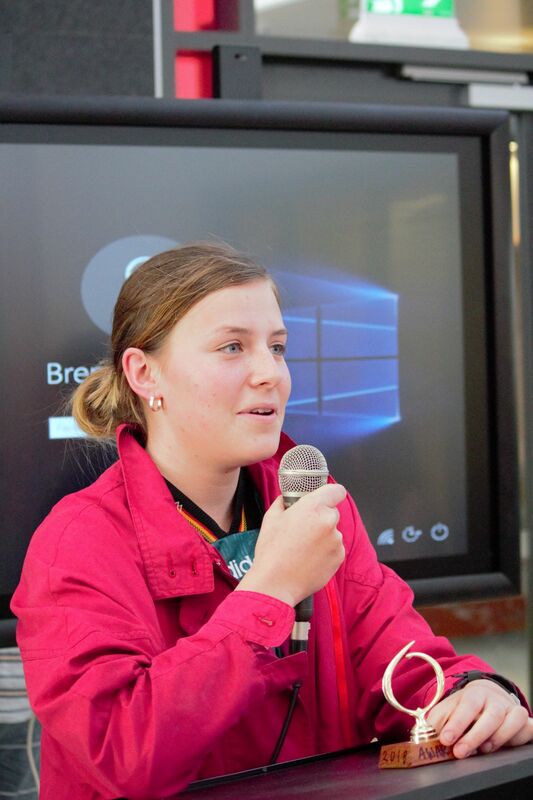 After Mr Elsing addressed our year 12's, they played a video they had put together. It was an assembly filled with memories, laughter and celebration. All our students then headed outside for an epic game of dodgeball (Year 7's, 8's and 12's vs. Year 9's, 10's and 11's). 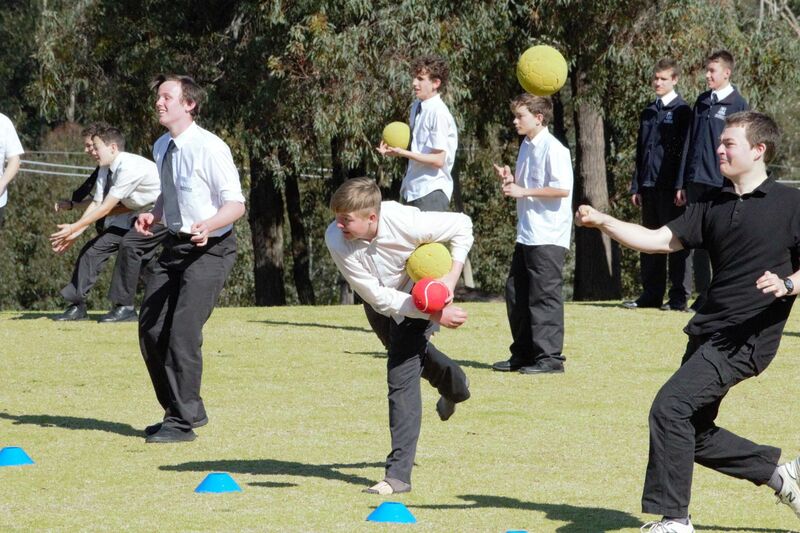 However, we can't have a game of dodgeball on Legacy Day without a water fight (Year 12's vs. the whole school). 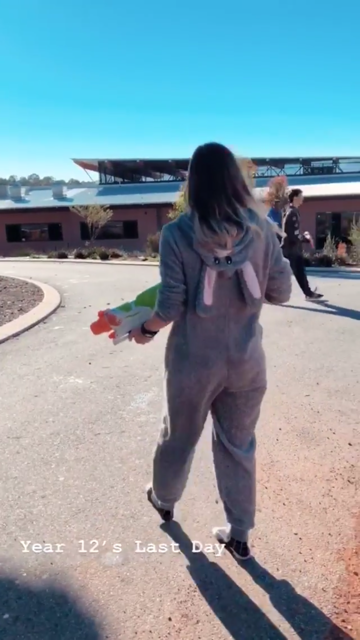 The year 12's came on top. The guard of honour had to be one of the highlights, if not the highlight, of the day. 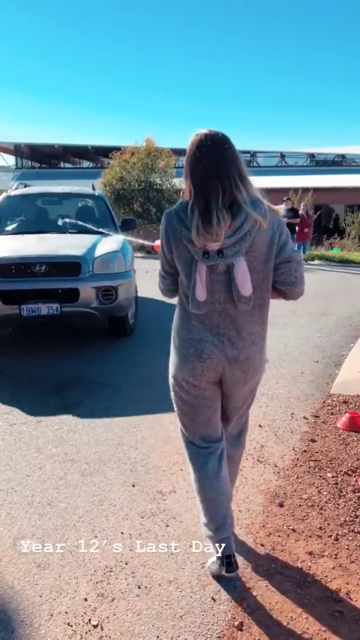 All our students and staff came together and clapped and cheered for our year 12's as they walked off the school grounds for the last time. It was an incredible sight to see. We wish our year 12 students all the best for what's to come. Well done on all you have achieved throughout your school years and we look forward to hearing about the stories that lie ahead.